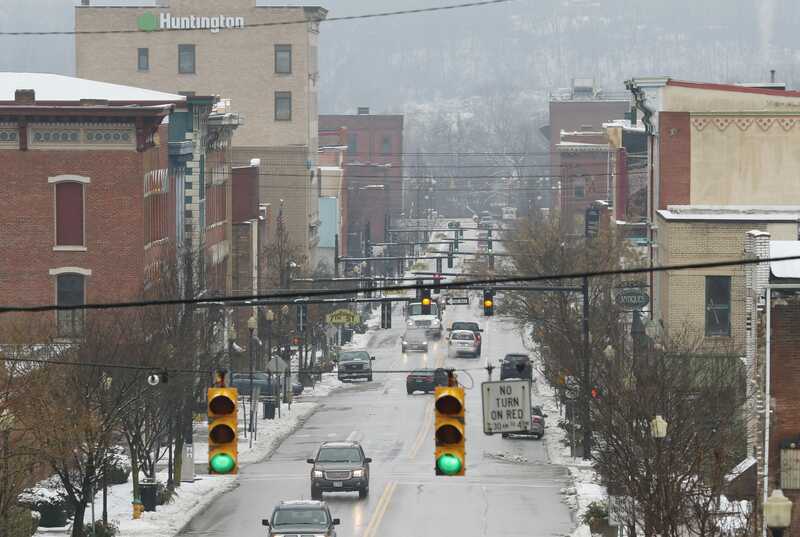 Home Can public WiFi help revitalize downtown Zanesville? Can public WiFi help revitalize downtown Zanesville? In a 2017 survey, nearly 90 percent of respondents said they believe public WiFi would bring more business downtown.